Gaze down at your shoes. I know the crowd’s yelling, don’t look up. You’ve never been on stage before, this kind of shyness is understandable. Maybe if you turn up the reverb everything will be fine. 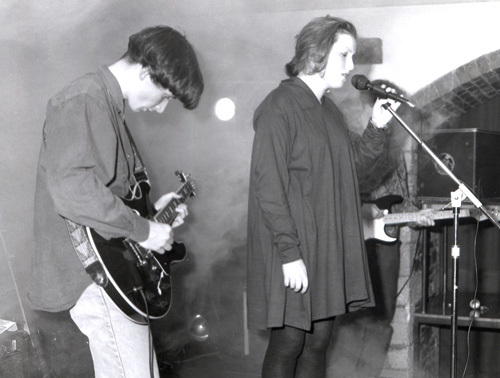 Some lovely old shoegaze has been re-released courtesy of the Kranky label. Check out these two old EPs from English band Dreamscape.